Freeze appears not to be an option for your ancestor. Her respiratory system joins in to her defense and her nostrils, throat and lungs open up. Breathing speeds up for her to get more oxygen. Deeper breathing also helps her scream more loudly. The adrenaline doubles or triples her heart rate. This sends nutrient rich blood to the large muscles needed to run or fight. To reduce the threat of bleeding to death if she is wounded, the capillaries or tiny blood vessels under the surface of her skin constrict which causes her blood pressure to spike. To free up energy to meet the threat, secondary body functions such as her immune system, digestion and sexual function temporarily shut down. The autonomic nervous system has two branches and the threat has activated her sympathetic nervous system branch in order to save her. Once she is safe and the danger is over, she rests and trembles to re-boot her nervous system into parasympathetic nervous system dominance, shifting from “Fight or Flight (and Freeze)” to “Rest and Digest.” We know she survived because you are here. Any perceived threat can trigger this mechanism. We can be at home and receive a call from the bank and suddenly we are in fight or flight or freeze mode, waiting for the bad news. The person from the bank is calling to say there is a bank error and $200 has been added to our account. Now we have to re-calibrate our autonomic nervous system from this false alarm. If we have a sustained time of real threats or false alarms, our autonomic nervous system can keep firing and we can be what is called, “sympathetic nervous system dominant.” In other words, our survival mechanism and its bio-chemicals can stay stuck in the “on” position, keeping us poised to spring into action. This can lead to adrenal gland exhaustion and stress related disorders such as, hypertension (high blood pressure) heart disease, insomnia, immune system ailments, migraines and sexual dysfunction. Anything you can do such as yoga, meditation, exercise, breathing techniques, etc. can help you re-calibrate back into parasympathetic dominance. 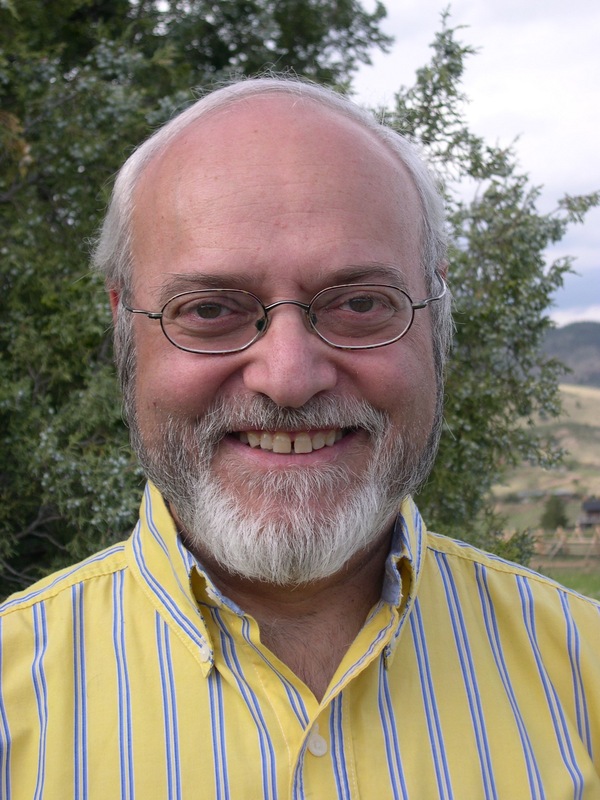 David Pasikov is a past president of the Colorado Association of Psychotherapists and has a private practice in Boulder, Colorado. Over the past 30 years he has helped thousands of teens, adults, couples and families transform stress into strength and pressure into performance. He also is certified as a coach and a mediator. In addition, for several years he has been a corporate trainer. He has facilitated trainings with Intuit, Aera Energy (a joint venture of Shell and Exxon Mobil) and Amerigroup. David is the U.S. coordinator for Life Alignment, a system of energy healing and transformation that he uses as a form of body-centered psychotherapy. He is an assistant professor at Holos University where he teaches Life Alignment part time. The common thread for all these services is helping people release blocks in their lives so they may have a deeper experience of fulfillment. For more information about David and his services, please visit www.pasikov.com or call 303 442-6366. This is a wonderfully succinct explanation of how perceived threats affect us, David. I work with at-risk first-year college students, and their stress levels can become debilitating if left unchecked. We talk about stress response mechanisms in terms of test anxiety, in particular, but a significant percentage of my students come from difficult and/or dangerous backgrounds where myriad threats are the norm. I plan to share with them what you've written here; your narrative is perfect — and perfectly understandable. Thanks so much! David, I love the way you explain things. It's always so enjoyable to get the info from *you*!